Congratulations to Lucas Garcia for winning our first ever contest! He won a copy of Edge of Darkness. 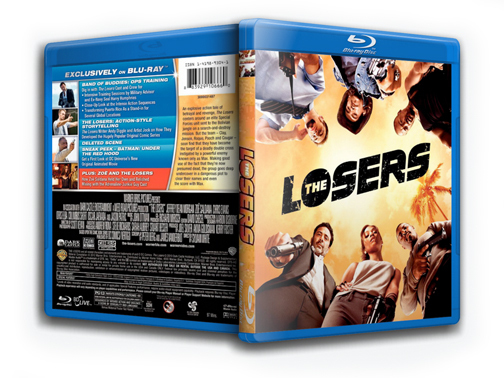 This week you’ve got a chance to win a Blu-ray copy of The Losers. Contest ends on Friday, August 20, 2010 at 11:59pm! Winner announced on Saturday.